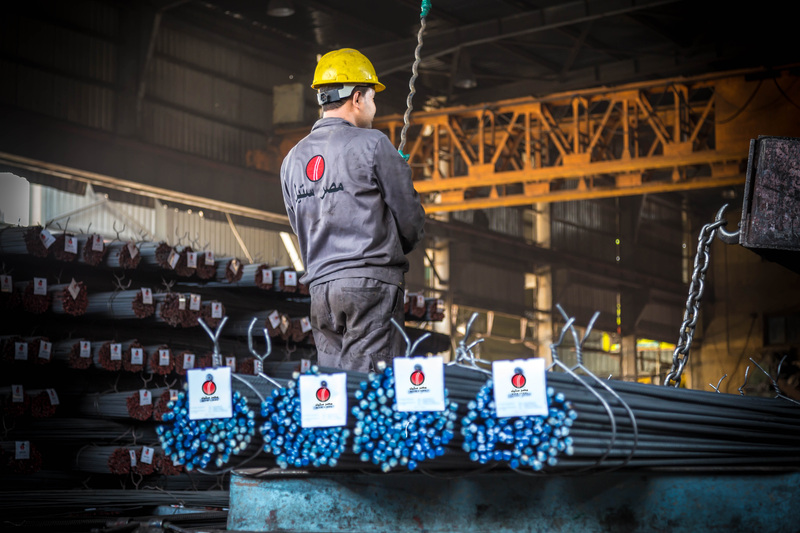 The operation of the Misr Steel plant was completed after the maintenance, replacement and development operations were completed. 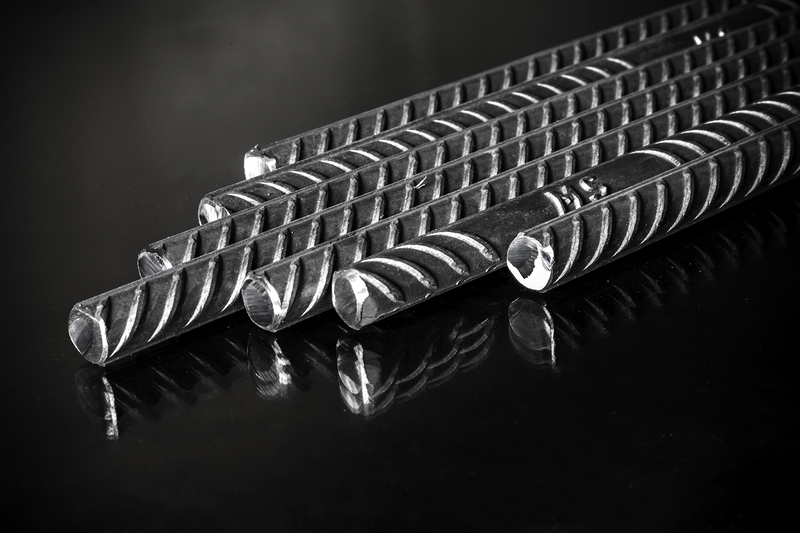 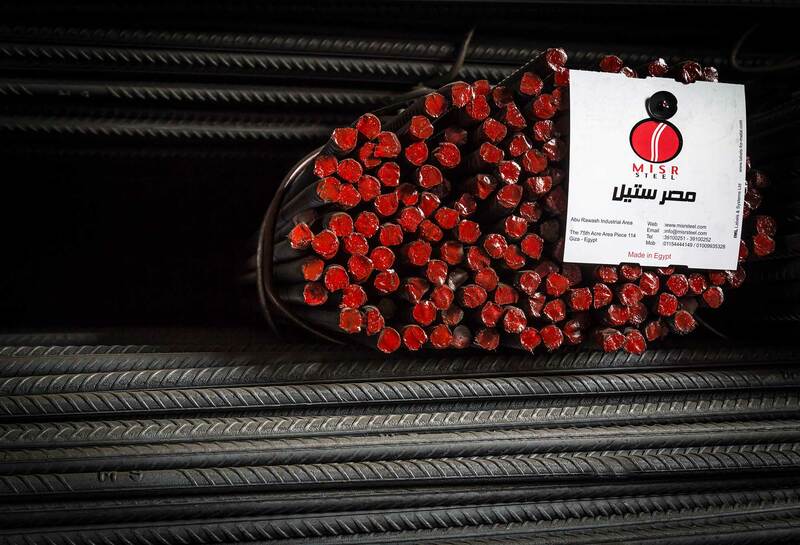 Misr steel was established in 2011, succeeded to penetrate the steel market in Egypt. 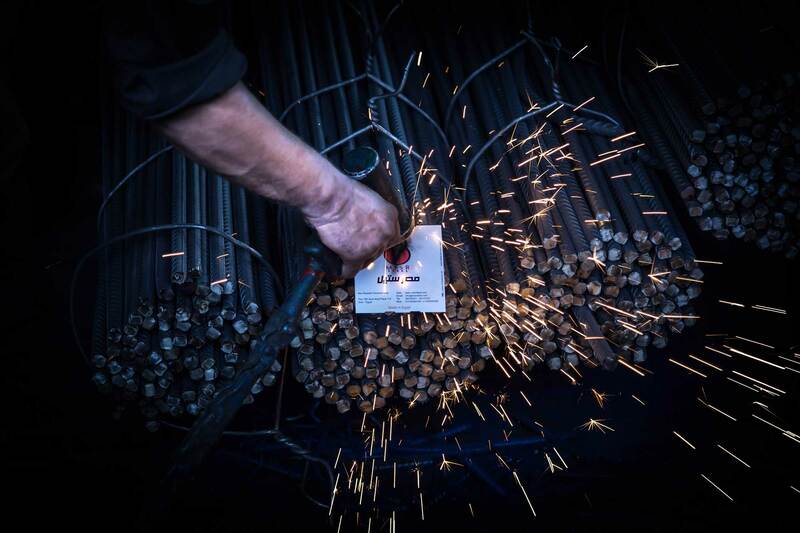 The Group operates with the philosophy of producing safe, high quality products in conformity with the local and international standards using the latest technology with an eye on long-term conservation of resources. 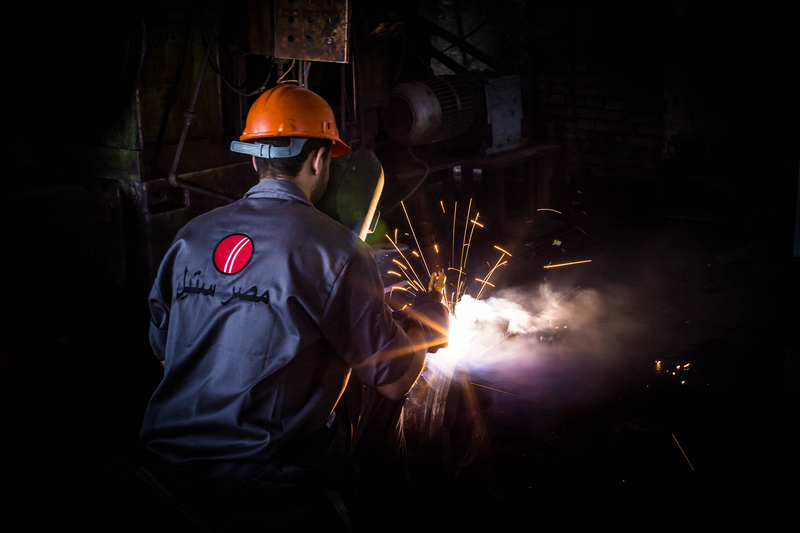 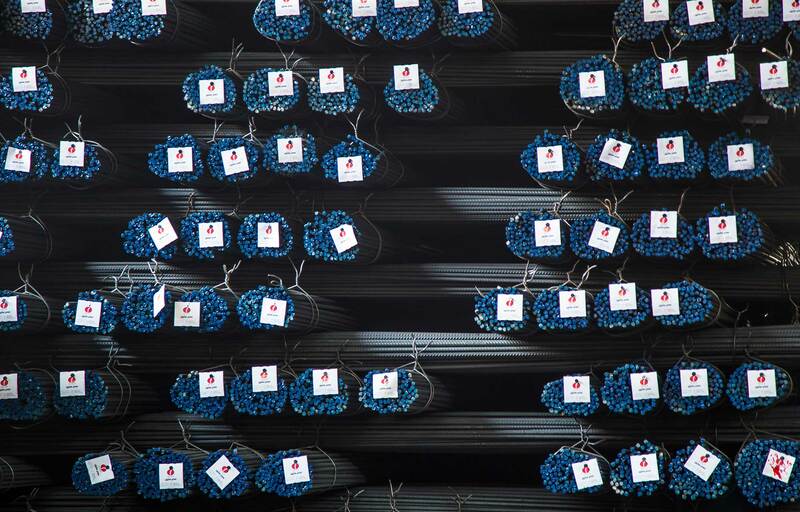 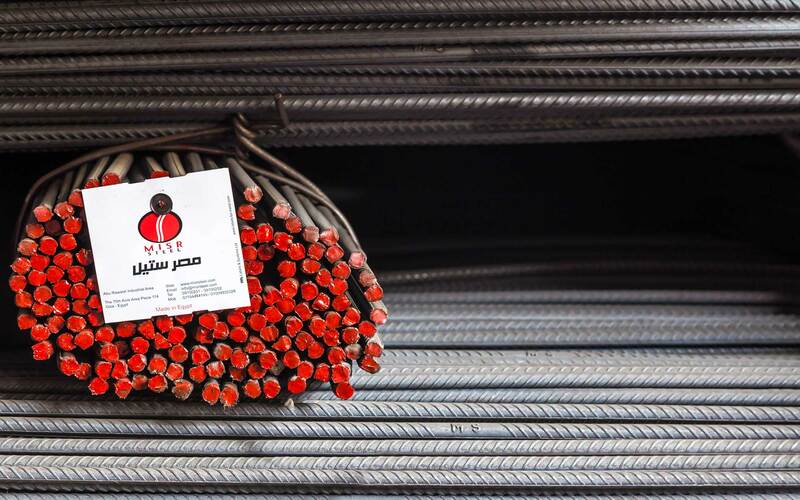 Misr Steel strategies are supported by a chain of core values that drive the Group decisions and behavior..
We are planning to increase our capacity up to 750,000 Mt/year by adding new Rolling facilities..